Vaccination committees provide advice to governments on vaccine products and ‘recommend’ the addition of new vaccine products to national vaccination schedules. These groups wield enormous power. The members of these groups are part of a process that results in effectively mandating medical interventions (i.e. 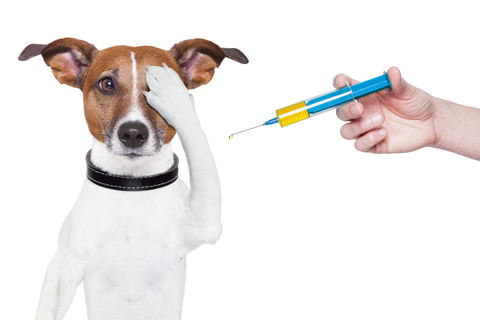 vaccinations) for healthy people. The decisions these people make affect not only children and adults in their own countries, but can also impact internationally as the ripple effect of their decisions spreads around the world. 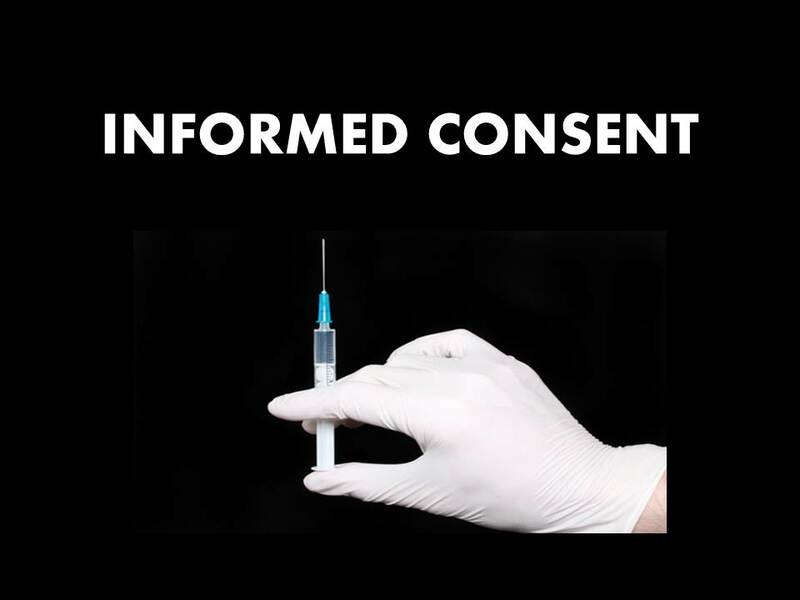 As the decisions of these vaccination committees result in massive sales of vaccine products for pharmaceutical companies, it is vital that the process of adding vaccine products to national vaccination schedules is open and transparent, and that any potential ‘conflicts of interest’ of the members of these groups are accessible for public perusal. For example, a register detailing the history of any relationships with the vaccine industry, e.g. 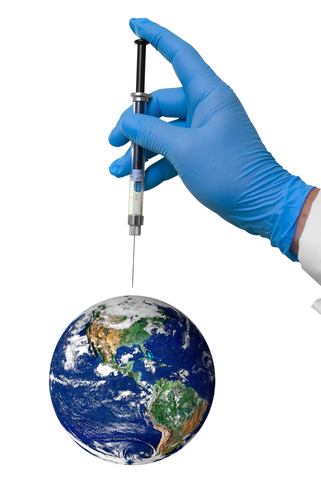 research grants, consultancies, honorariums, plus any shareholdings in vaccine companies, royalties received, directorships etc, must be publicly accessible. If a member indicates they have no potential conflicts of interest, this must be clearly recorded. 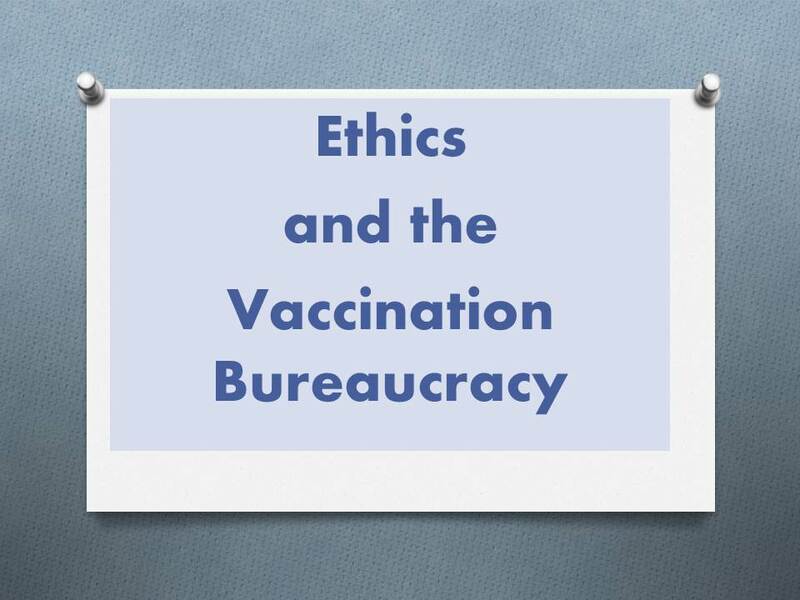 At this time, publicly accessible information on potential conflicts of interest for members of vaccination committees and groups is severely lacking. 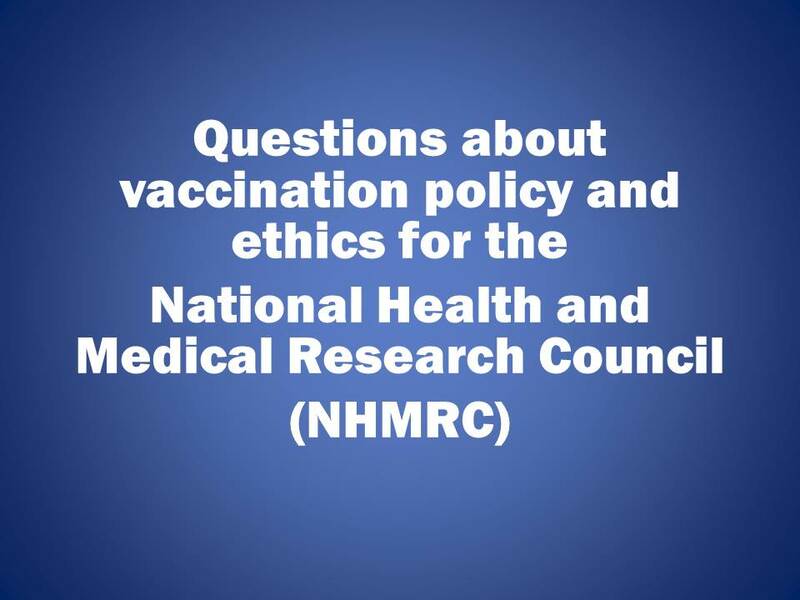 This is a matter I am continuing to investigate, see for example my post: More re conflicts of interest and ‘the science of immunisation’. I am in the process of contacting these committees/groups to seek transparency and accountability for vaccination practice. 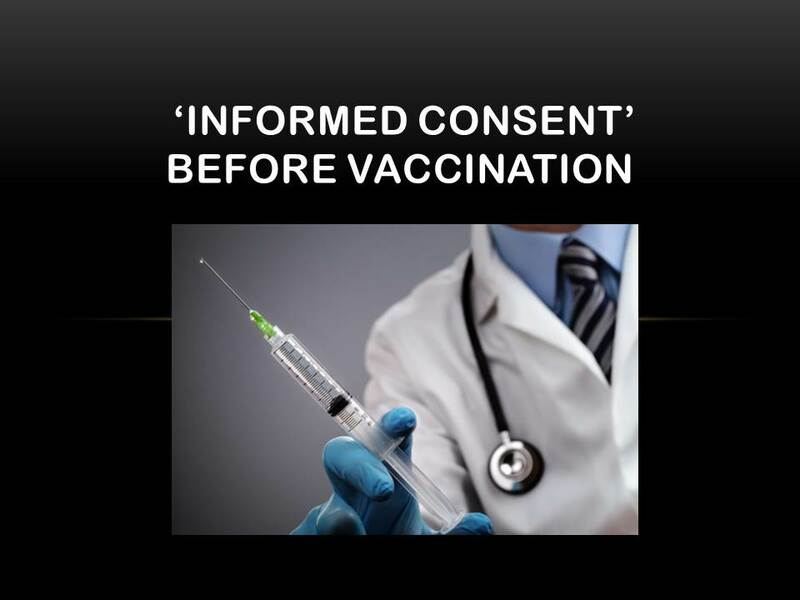 This entry was posted in Advisory Committee on Immunization Practices (ACIP), Australian Academy of Science, Australian Technical Advisory Group on Immunization (ATAGI), Informed consent, Joint Committee on Vaccination and Immunisation (JCVI), Pharmaceutical Benefits Advisory Committee, Vaccine industry and conflicts of interest and tagged ACIP, Advisory Committee on Immunization Practices, Andrew Pollard, ATAGI, Australian Academy of Science, Australian Technical Advisory Group on Immunisation, conflicts of interest, Ian Frazer, JCVI, Joint Committee on Vaccination and Immunisation, Jonathan Temte, PBAC, Pharmaceutical Benefits Advisory Committee, science of immunisation, Terry Nolan, vaccination guidelines, vaccine industry, vaccine marketing, vaccine safety on March 10, 2014 by elizabethhart.